We break down this weeks episode of Power Rangers Ninja Steel as Preston takes full advantage of his newly acquired book of Magic Spells, along with an epic Round 2 tennis match between Hayley and Vic!! 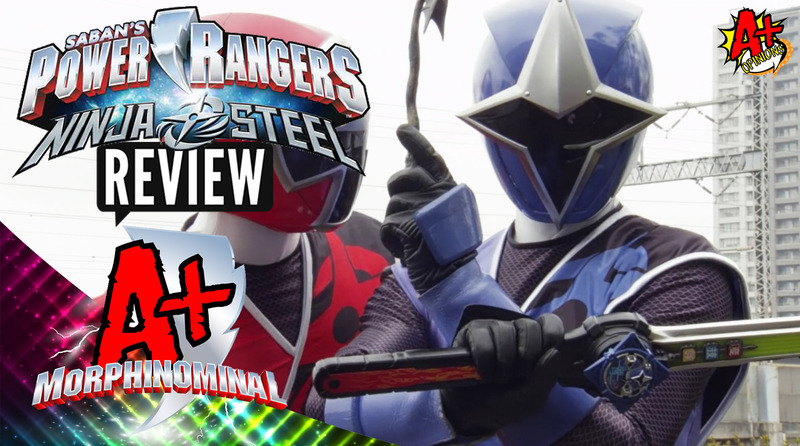 Plus we discuss starting Hyperforce along with the Power Rangers comic book series! !